This is a wonderfully 3D printed set of Chamber candles. 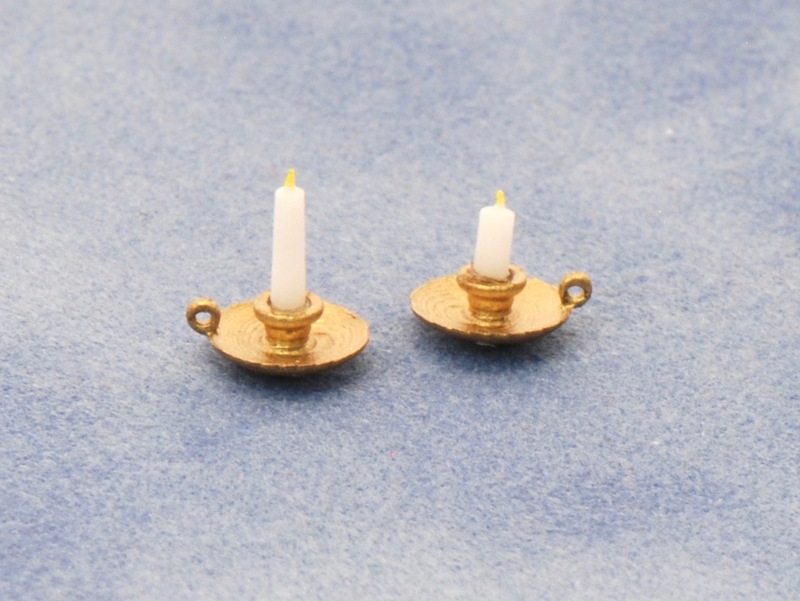 The holders come separate from the candles so they can be painted easily on supports. The candles don't even need to be painted except for the wick! There is a short and tall candle.